meets its business requirements on a daily basis. To ensure that all parameters of performance in terms of KCO"EURTMs / SLAs are met. 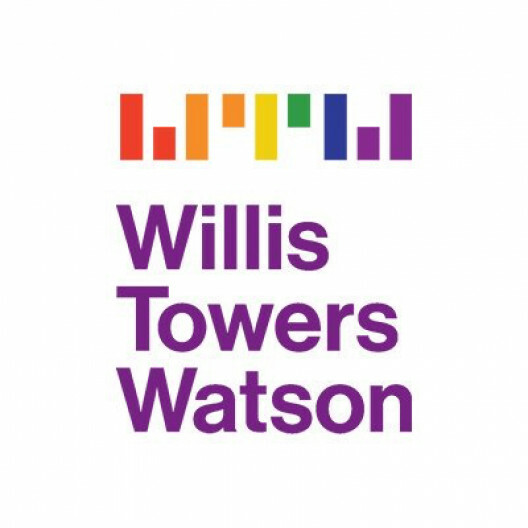 Ensure adherence to the Willis service standard (Willis Excellence Model). To update work tracker and time tracking tools accurately and on real time basis. Diaries to be actioned real time. Manager at that very instance. team and outside the team, when required.